In Part 1 of this series, Karolina talked about how many of the daily frustrations we encounter in parenting, can come about through our expectations of our children’s behaviour rather than the behaviour itself. 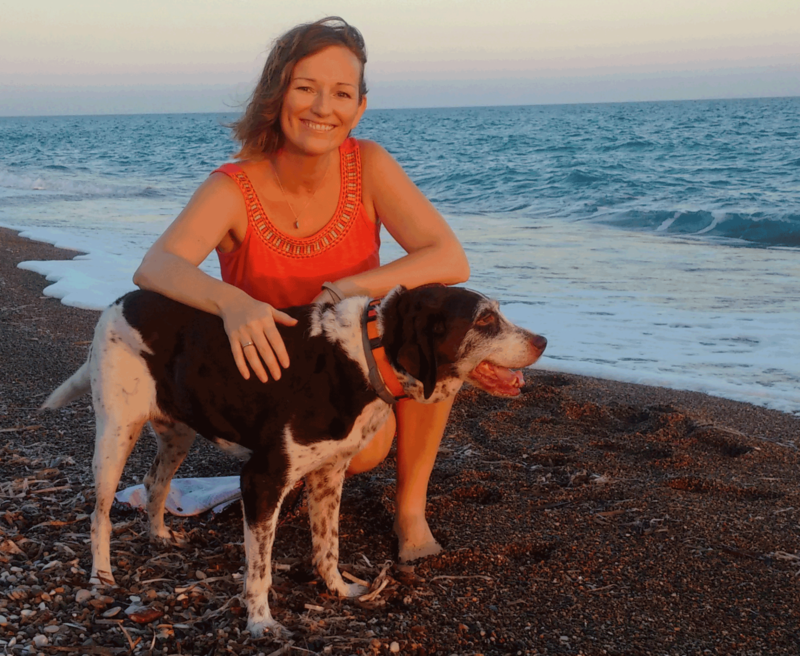 In Part 2, Karolina talked about understanding how our negative state of mind can contribute further to these frustrations and through clearing our minds of these negative thoughts, we can reach a calmer state and form better connections with our children. I am not an expert on parenting. I might be an expert on how the mind works but if it comes to parenting, I am learning just like everybody else. I believe parenting is a lifelong learning project and we always have a chance to discover something new. And it really helps when we are kind to ourselves and accept our mistakes. In the age of experts there is a tendency to think that someone else knows better. We often dismiss our intuition and common sense. But when our head is clear and when we are content, the best ideas come to us and we know what to do. The solutions are relevant to our unique family, not to the family of the ‘expert’. I don’t mean that there is anything wrong with reading books or talking with specialists but I do suggest that we ultimately trust our own instincts. It is beautiful when someone else’s experiences or knowledge inspires us and leads to our own reflection and insights but it can be dangerous when we take what others say as a prescription and follow it blindly. What proved to be helpful in my parenting? One of the most important things I’ve understood is that catastrophising, judging or blaming myself or my children, worrying about their future and complaining will very likely lead me into a low mood. I know that in a low mood I am not the best mum I can be and I often respond in ways that can make the situation worse. I also know that whenever I catch myself worrying, complaining or engaging with the rest of those not-so-pretty mental processes mentioned above, I also have the capacity to ‘jump off that train of thought’ – something that will eventually make me feel better, see clearer and be a wiser, more playful and loving mum. How do I ‘jump off the train’ of negative thought? It is very simple… just by refusing to engage with thoughts that create negative states. I don’t need to push them away, control them or even let them go. I just don’t engage with them and eventually they will pass. When I remember the fact that underneath the disturbing behaviour of my child (and I know very well the screaming, kicking, hitting, running away, refusing to do what I ask for etc. ), there is a person who wants to feel happy and who wants to connect. I don’t buy into my judgement and drama and it is easier for me to have more distance and respond lovingly to my child and it always helps them to calm down and cooperate. It was amazing for me to hear from several parents who came to me with parenting issues, how their relationships with their kids improved and how their children’s behaviours changed thanks to one simple change on the parents’ side – they relaxed more. As they stopped worrying and being tense, they suddenly dropped into a more natural state of connection, communication and common sense. This is something that you can also train yourself to do, if you step back from the situation… Breathe… Clear your mind of negative thoughts and relax in the knowledge that there is no one else in the world with a better connection or need for such connection, than you and your child. This concludes our series with Karolina. 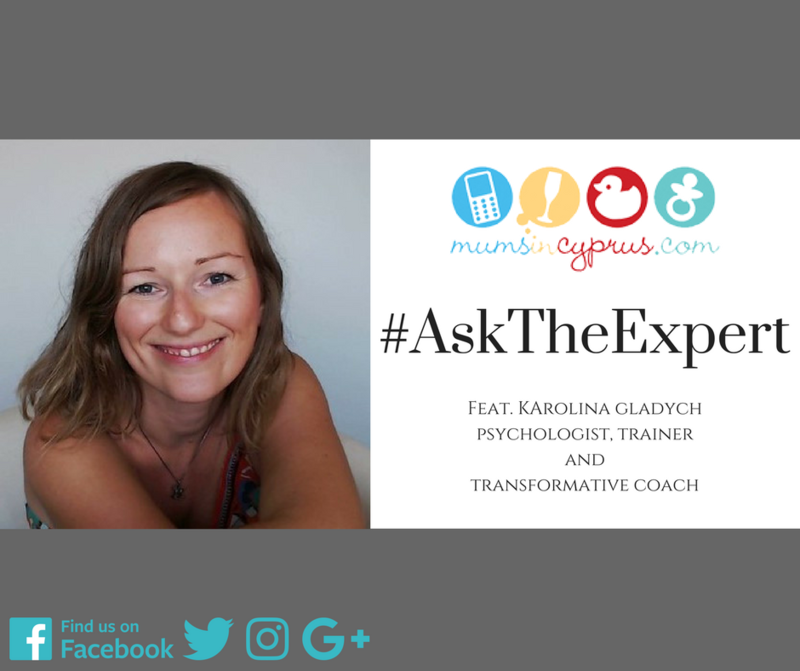 Thanks go to Karolina for giving us the motivation and chance to step back and see that those momentary frustrations in parenting don’t have to become lasting ones if we take the time to break that negative chain of thinking.